This will document my hard training. 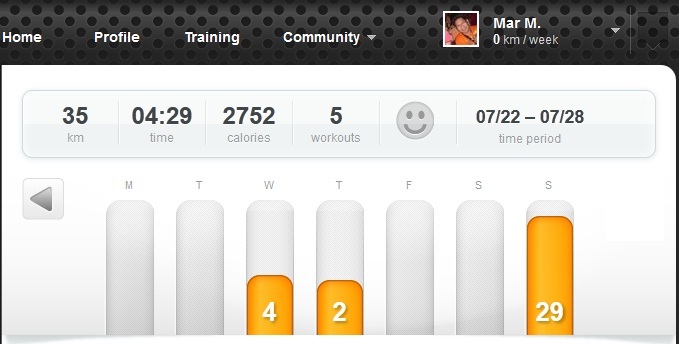 Week 1 Target Pace = 5:46/kilometer or 7:57/mile or faster = 6 HITS! 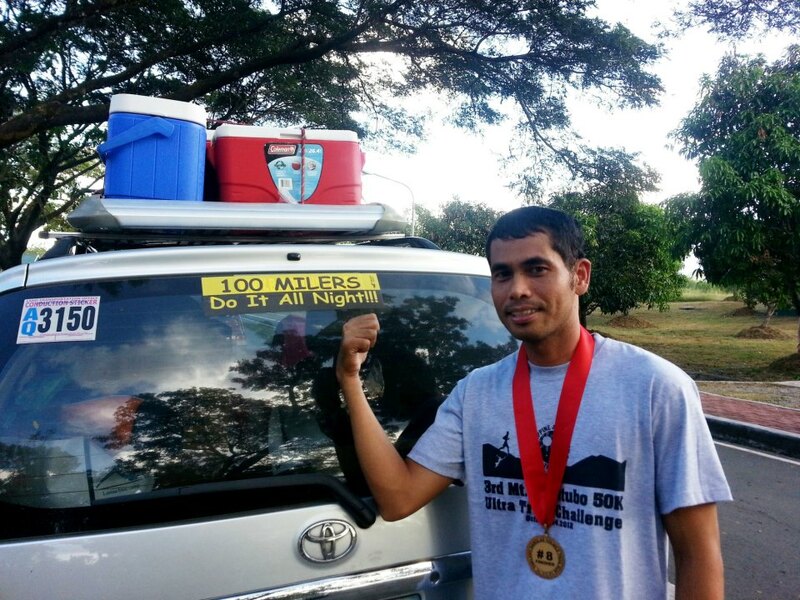 @6:09pm 2.01 kms in 00:11:55. Average Pace = 5:55/km. @6:22pm 2.08 kms in 00:12:00. Average Pace = 5:47/km. @6:36pm 2.01 kms in 00:12:20. Average Pace = 6:09/km. Felt good. No drinking during the run until I get home. Consumed a big tab of Hydrite before a sold-out Carbonara dinner – I cooked! 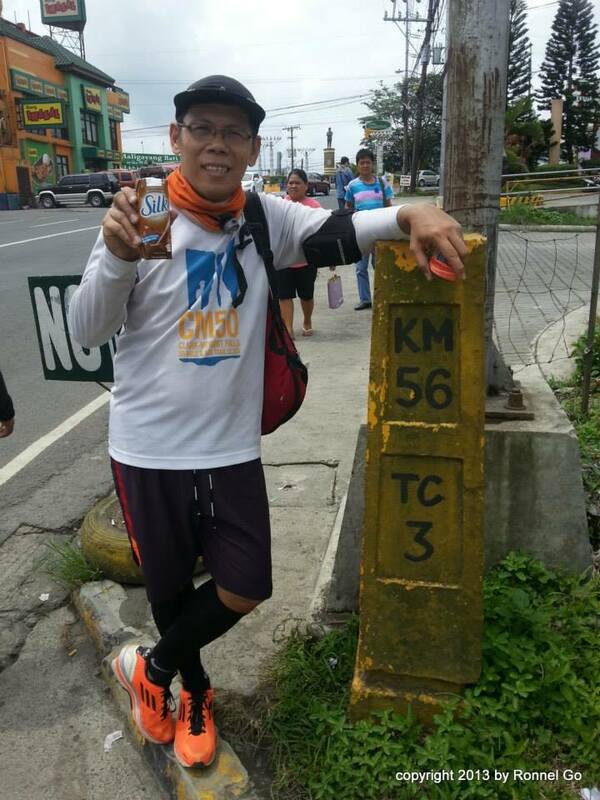 @5:16pm 2 kms in 00:11:04. Ave Pace = 5:31/km. @5:29pm 2 kms in 00:10:30. ave Pace = 5:15/km. Week 2. Same Target Pace as Week 1. 3 Hits! Yes. It’s free to dream! Looking at NOVEMBER 17, 2013. August 1 to November 7 is the defining period. I am at the same time amazed and puzzled at the blogs I read these days. There’s really a notable number of people who writes well – and live to be runners and good example of an active healthy lifestyles. There’s also some – (pardon me for saying) – who are just really lucky to be there. I wonder what will happen to the new ones who is into blogging and are so new. I wonder if the organizers busy themselves checking on the blog stats. 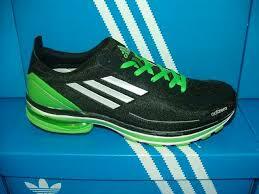 an adidas Super Nova Glide week for all runs and walks. @12:55pm lunch of rice + bangus + buding! @2:52pm a 90g of KitKat. Have a break, dude! We run. We plan ahead too! 🙂 (may training na eh). Dont Mind Me. I Have My Own Race. I do have my own race. I ran almost everyday. 6 days a week. Some long, some short, some very short, some very long. I just thought it practical to just do it on my own. My rules – No rules! I stop at will. I rest when I get tired. I walk until I can jog again. I keep my mouth shut for I am no whiner. I react when I need to – but not at every little things. I have my own race. I race against my self. Soon, you will see me. It’s the answer to the many WHY. It’s the HOME whenever I feel lost. Firstly, let me state again. I also have 3 kids. 2 teenagers aged 14 and 13 and 1 bright kid aged 8. I alone provide for all of us. I am a regular government employee. Well, regardless of our status in life, we have dreams. I want my own house and lot too. My own car. My kids to finish their studies – and get a title – not just a degree. I want a lot of things too. I am realistic though. What I cannot have, I pray for. I rely on God’s grace. Everything is His’ by the way. So, for me to realize everything – the dream – I have to be there. By that, I mean, I will have to stay healthy and alive and strong and well. For me to walk along with them as they grow up, I need to have the energy. I need to really stay healthy. This is where it gets tricky. How does one stay healthy? How do I stay healthy? I choose what I eat. I choose what makes me angry. I choose when I sleep and when I woke up. I choose pork over chicken – but on top of both is beef. I choose ultrarunning over 5K. I choose to ignore bickerings ..etc, etc, etc. I choose 9:00pm and 6:30am. For everything may be found in Him. All and everything I seek..
..for He has provided for all my needs. I left home to be early. July 20, 2013. 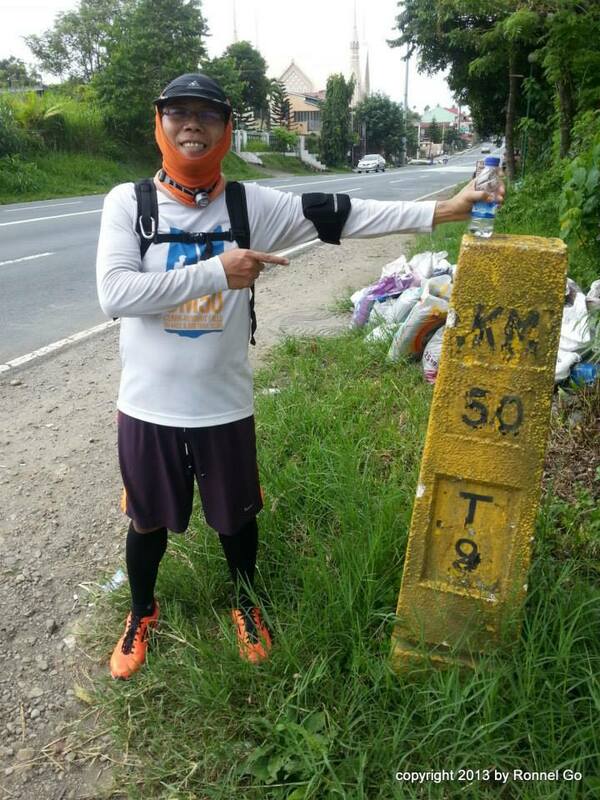 By 11:31pm, I am already at KM 0 Marker. Shot by Rod Runner. Phone ni Ronnel Go. By 00:15:00 am, we started walking. It was a good fast walk already. Then we jogged. Boring Route. Cold Night. Lots of Dogs. Quiet Moment. 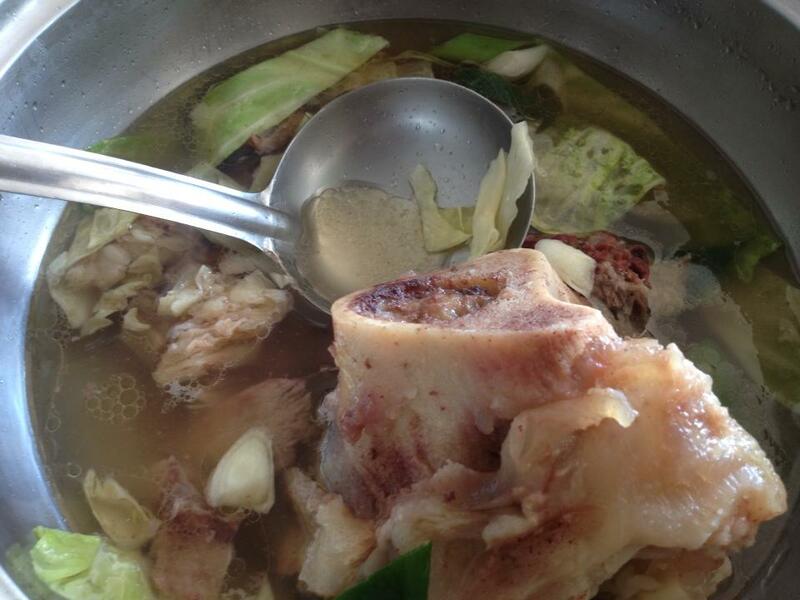 @KM 30, we stopped for lugaw. It was already a cool morning. We saw other runners too. @00:15 42.05Kms in 6:24:45 until 8:00am. Time @ Last 12 Kms is 8:54am. Time @ Last 11 Kms is 9:03am. Time @ Last 6 Kms is 10:31am. Time @ Finish Line KM 56 is a few more minutes before 11:00am. 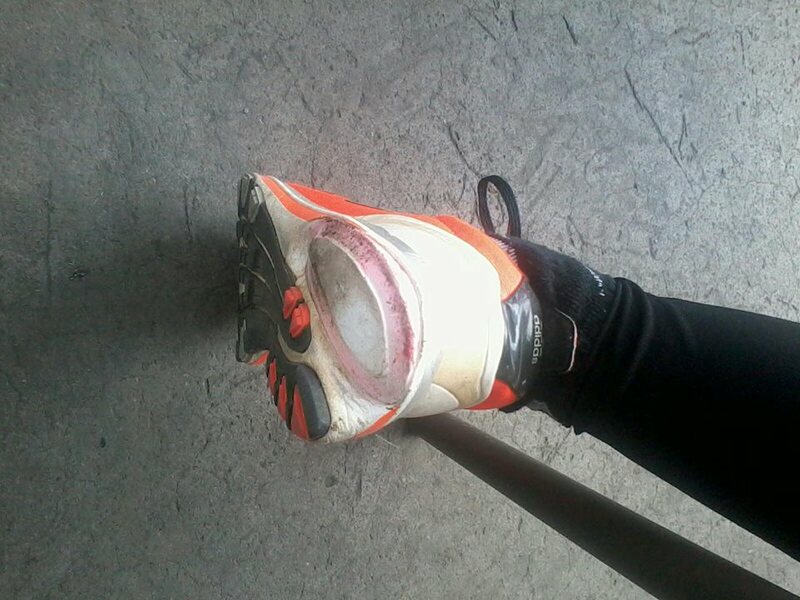 A few meters to finishing the run, while on walk, my shoes gave out. I had to run since it’s harder to walk. It was a fast one to the finish with Ronnel Go on the lead, me and Christian and Jon behind. Ronald was already at Jollibee Tagaytay when we arrived. 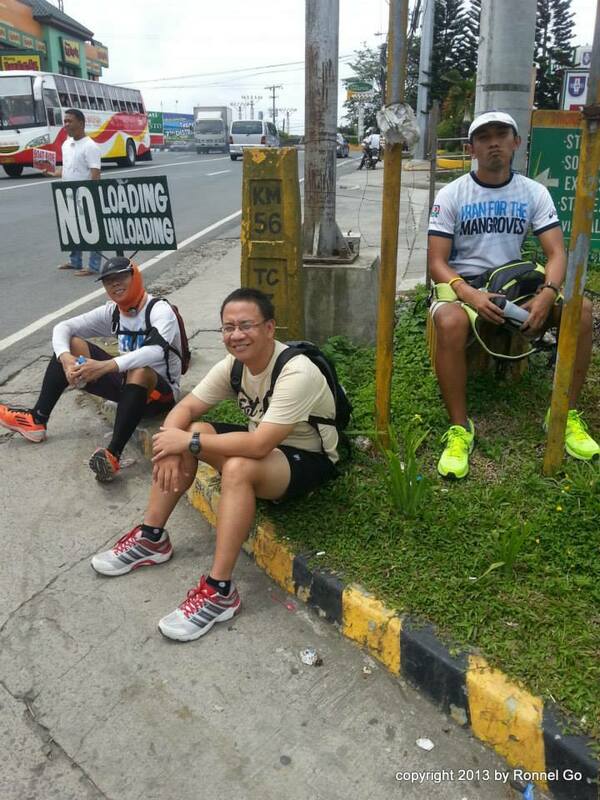 He took a ride at KM 50 after enduring a painful cramps. 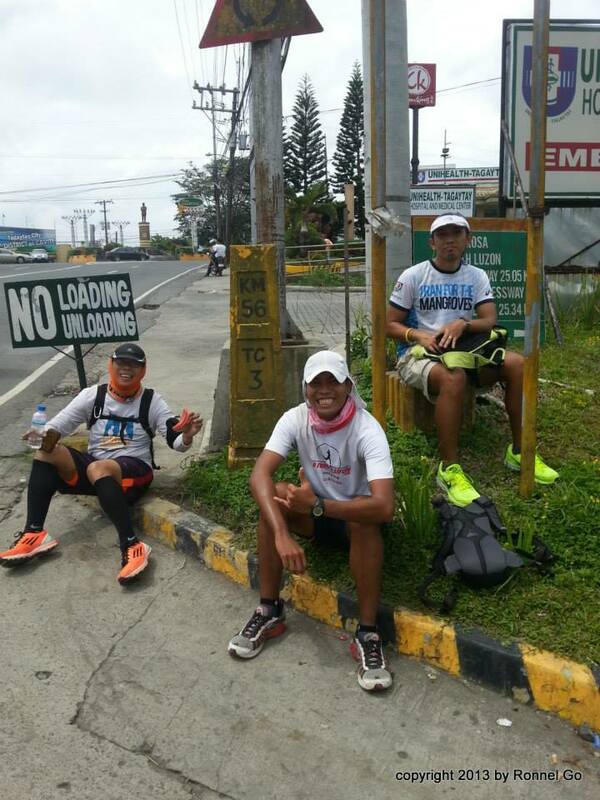 Near quarter to 12 noon, Rod, Aleth and Marjun came. 🙂 Rod took a nap (he said so) before proceeding to finish. @KM 56 Marker. 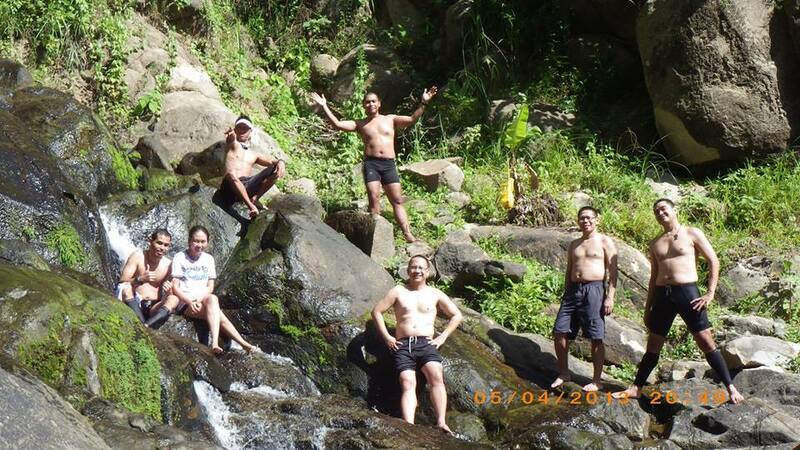 Photo Credit to Ronnel Go. All thanks and praise to God Almighty! @5:27pm 1.61Kms run in 00:10:05. 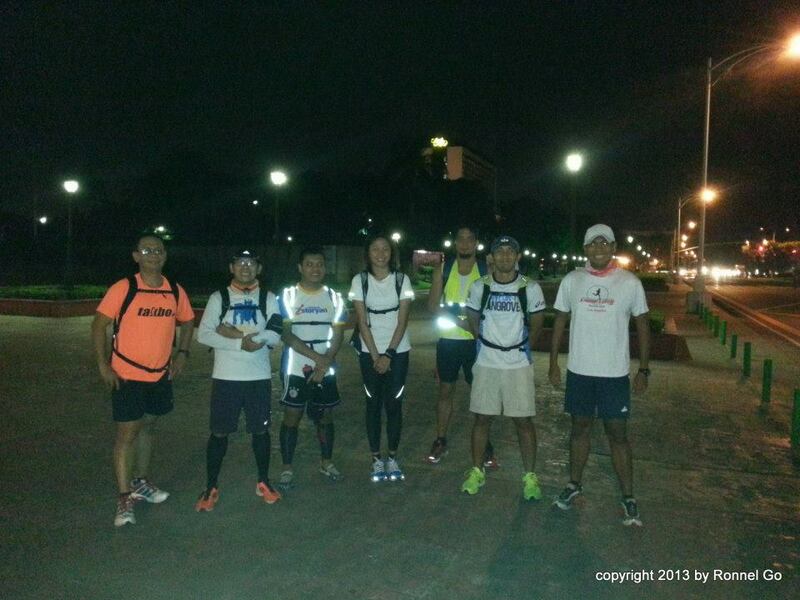 @6:31am 5.07Kms run in 00:36:42. @7:45am Breakfast of Fried Rice, 2 eggs and hotdog. @12:00nn a piece of Choc*Nut 10 grams. @12:45pm lunch of Pork Chop and Rice + RC Cola in Can + Puto Pandan + Take out of 2 Banana Cakes! Lapsed time is: 00:15 to 10:57am. Spent: P 902.75 from Home to Tagaytay City, Mahogany and back Home. (Non-Commercial) First Star magic Run (March 14, 2010 -3km) – free kit bigay lang ng friend from star Magic. I like it and I just do it. Masarap sa feeling… nakakawala ng stress sa buhay. The most common reason I think is to have a healthy lifestyle. Somebody says running is the greatest Metaphor for Life, because you get out of it, what you put into it. 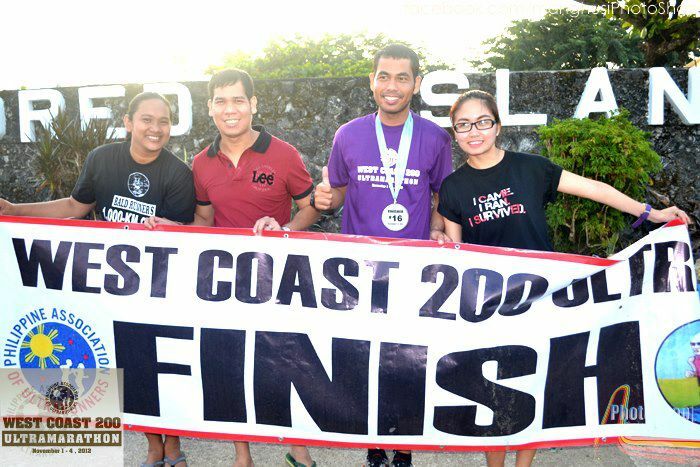 Because of running nagkaroon ako ng positive outlook in life. I realized, life itself is very precious and has a different meaning to everyone. 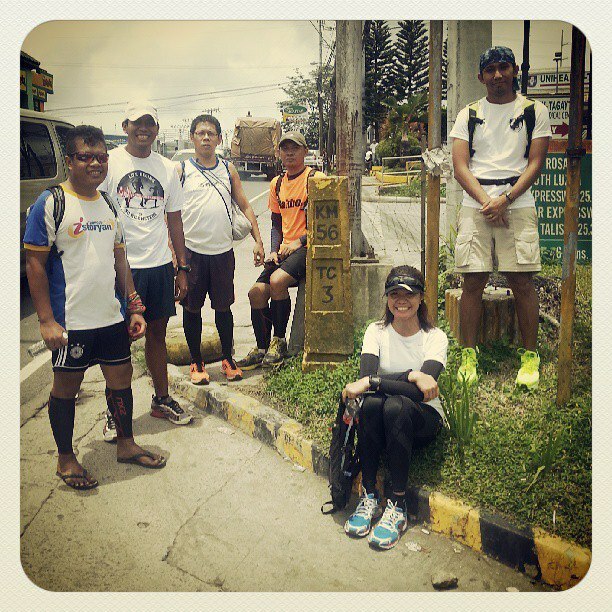 “I hope that through running marating ko pa ang age ni Mang Victor Ting”. 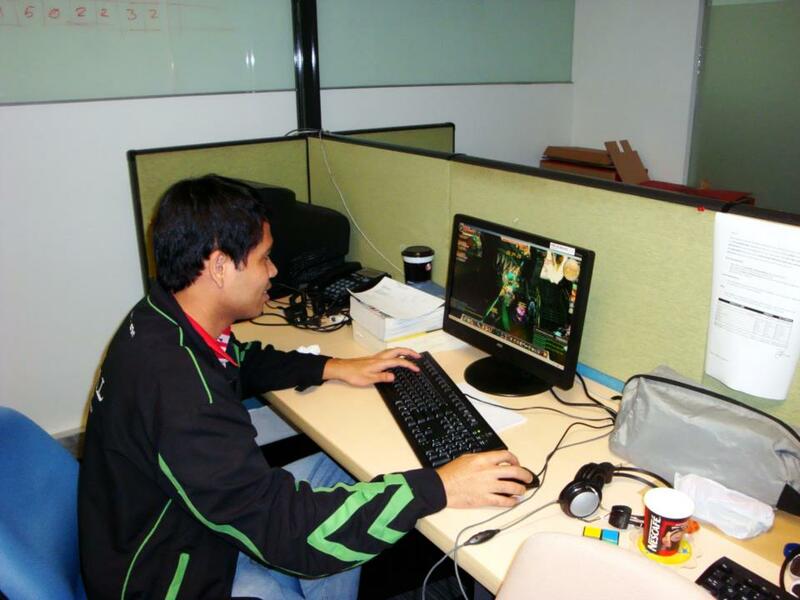 I used to be a MMORPG addict (google it). I think almost 6 to 9 hrs ako online (everyday) to play and to level up my character. Eventually I got sick and bedridden for almost 4 days then nung gumaling ako my character was left behind sa guild then medyo tinamad na maglaro. Suddenly, I saw my friends in facebook na nag join ng mga fun run and they motivated me to join also, then dun na ako nagstart to go into running. The other difference I think is pacing and nutrition. 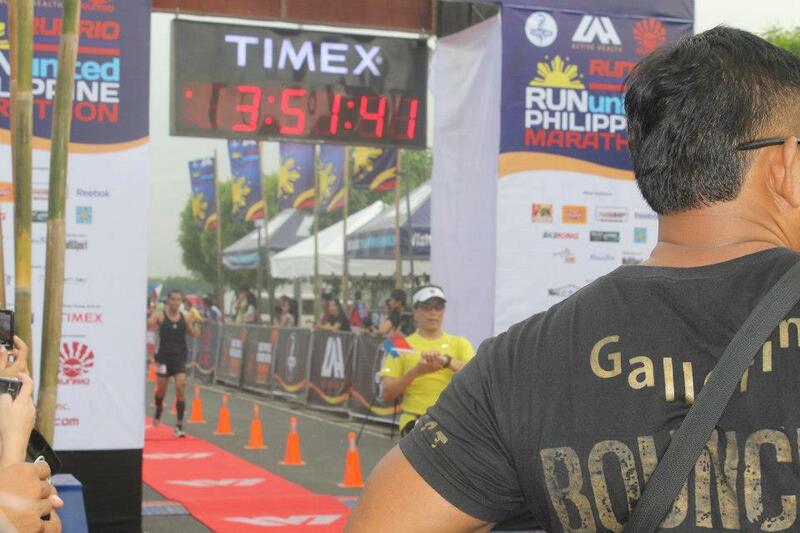 To improve my running skills I decided to train at BGC Milo APEX running school last May to July 2012. Fortunately I improved my PR’s and felt stronger every time I join a race. 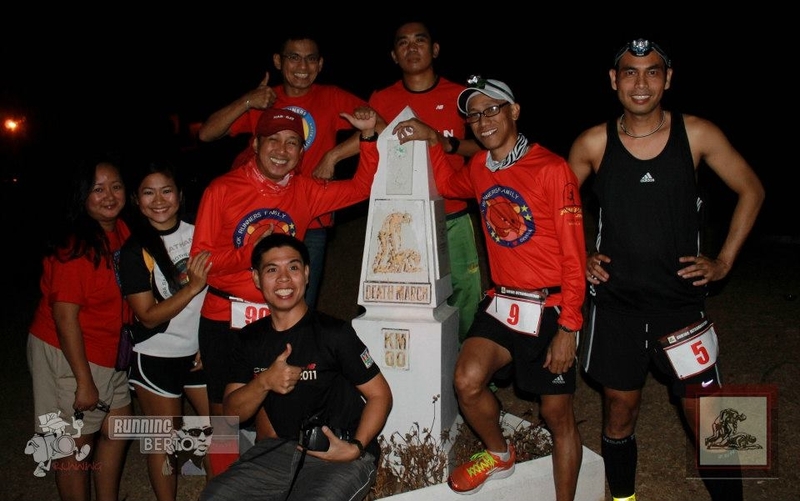 Also, every Tuesday I go to Ayala Triads running clinic. I also joined LSD with friends during my free time. I have a pre-race ritual. A day or two before the race I go to the masseur or any decent spa/massage parlor for a massage (para relax ang body ko before the race). I usually start with fast pace then I just adjust my pace along the way. I always take full advantage of the night if the races start at night or early in the morning. Mahina kasi ako sa init ng araw. 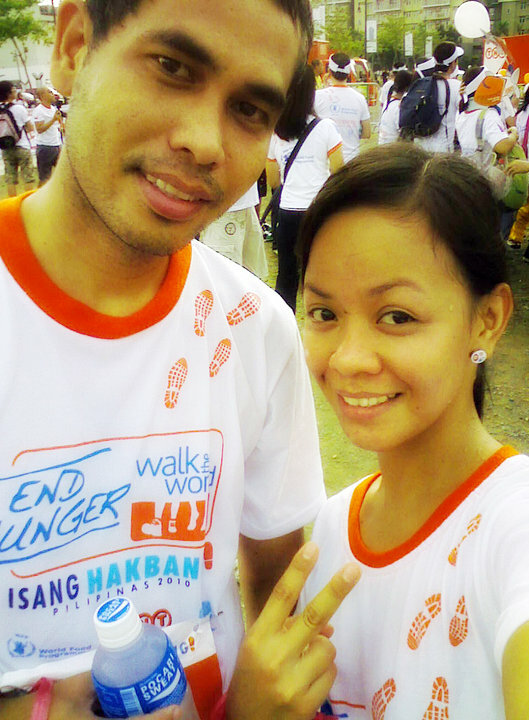 I just do a power walk sometimes to conserve energy then kapag ala na si haring araw takbo takbo din pag may time. Sometimes I go to Peak Form BGC for therapy and quick recovery especially after running 100 mile. 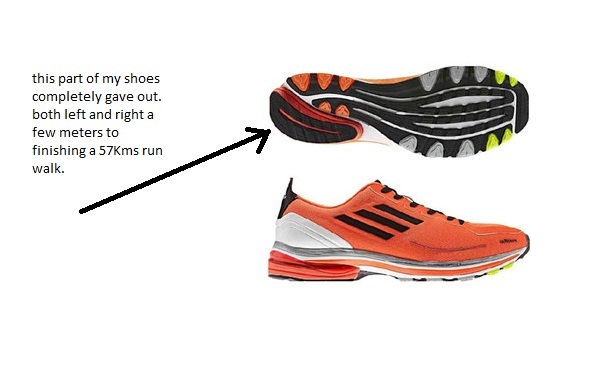 MY FAVORITE SHOES FOR RACING AND TRAINING? 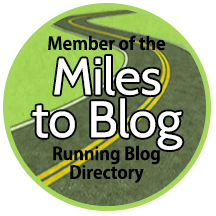 MY MESSAGE TO THE RUNNING COMMUNITY? 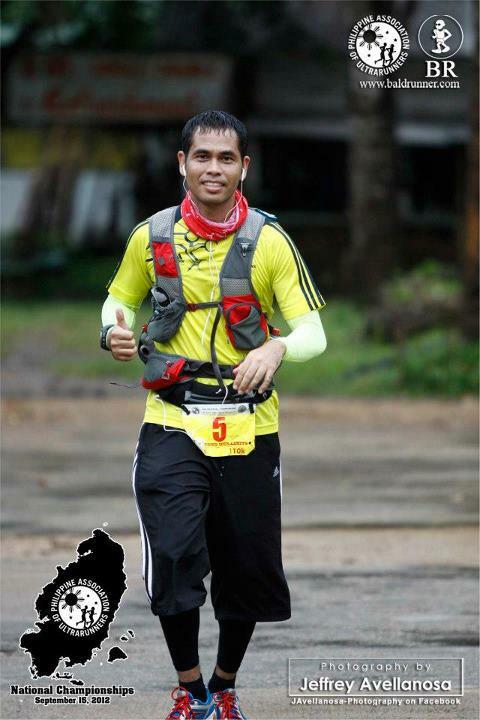 I am still newbie in ultra running. 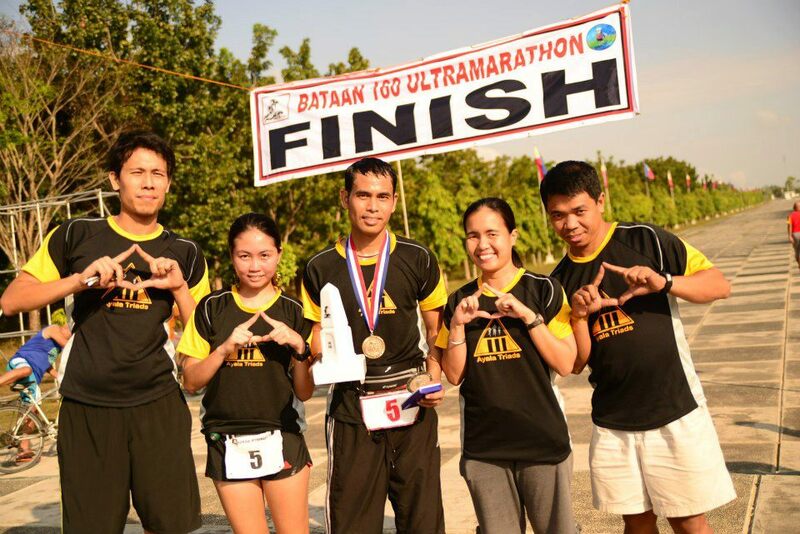 For me my training, nutrition and race day strategy are still work in progress… I still experimenting my food intake, pacing during training or in actual races and I’m very happy I learn naman something new kung hindi nman na improved ko yung iba… and still continuous pa rin ang pag follow and pagbabasa ng running blog if I have free time to learn something new. 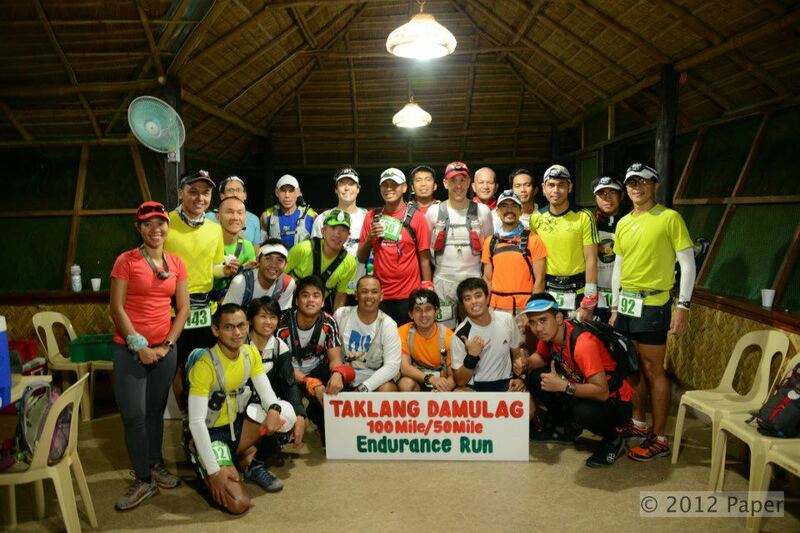 Ang masasabi ko lang sa running community is I realized ultra running takes a lot of discipline and dedication during training (especially the longer distances). 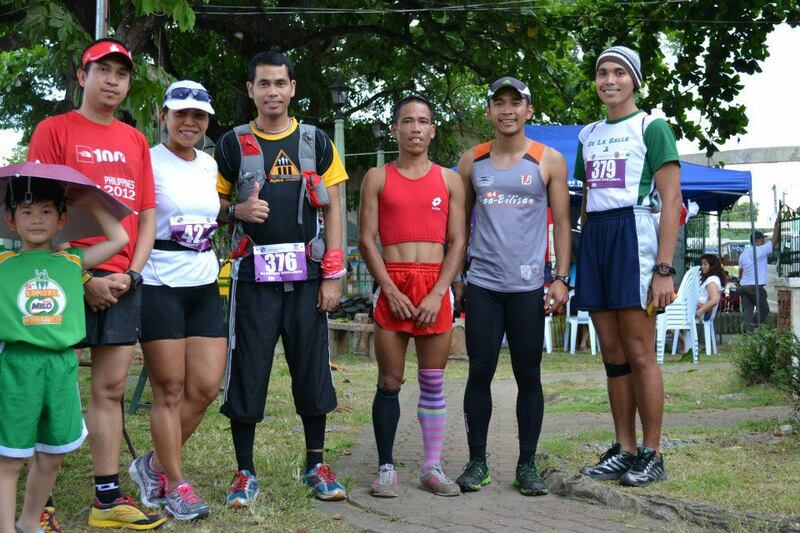 Sabi nga nila, sa Ultra “separates the men from the boys” due to the difficulty of the race. There’s a time because of fatigue and pain your mind will tell you to stop and quit from running (DNF) but if you trained well and have a strong mind/determination, you will finish the race. 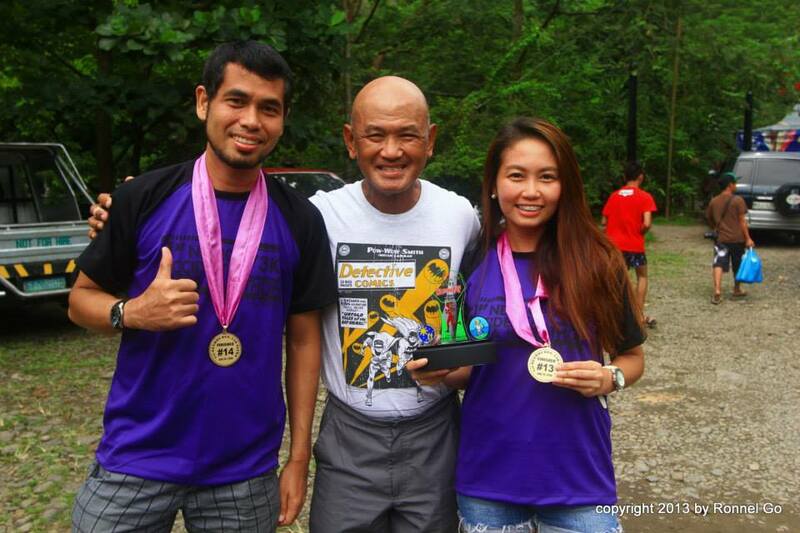 Sa mga beterano dyan keep on inspiring people – mga newbie na gaya ko… Cheers!